The next-generation minivan is here! 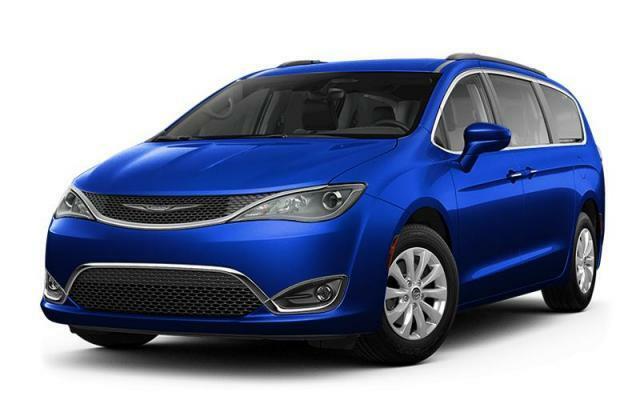 Come down and see what the Pacifica can do for you when you choose to work with our team at Leamington Chrysler. With advanced features that will surprise and impress you, there's more reasons to test drive the Pacifica than ever before. Experience it for yourself at our store and know that we're here to make your time in our care every bit as effective as possible. So, what does the Pacifica bring to the table? The Pacifica heightens the driving experience by offering distinctive innovations like Uconnect® Theatre, 360° Surround-View Camera,9 Stow 'n Go® seating and over 100 safety and security features. It's also a Consumers Digest "Best Buy" winner in the Minivan segment. Now, even though we're located in Leamington, we encourage drivers from across the province to consider coming to us! For drivers looking of a Chrysler Pacifica near Kingsville, well, you're going to be impressed by the variety and the quality that awaits you here! Work with us and let's work for you! We are a small-town dealership who is committed to providing a family-like friendly atmosphere and a personalized purchase experience. 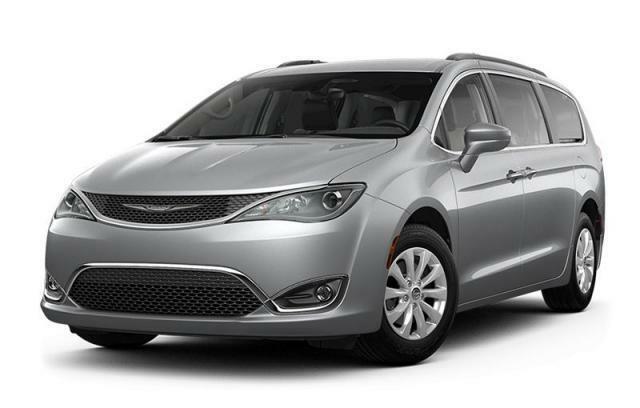 If you've got your sights set on a Chrysler Pacifica near Kingsville, you're going to have a range of models to consider. Start with the LX, with its 9-speed automatic transmission and Uconnect 5.0 Uconnect multimedia centre, or head over to the Touring with power sliding doors and much more. The Touring-L, Touring-L Plus, and Limited are sure to make a great impression, while the opportunity for the Hybrid model is definitely a draw and reason to test drive these fantastic vehicles. Work with the team at Leamington Chrysler and find yours, today!